Printers, On-Line Printers and Barcode Printers. 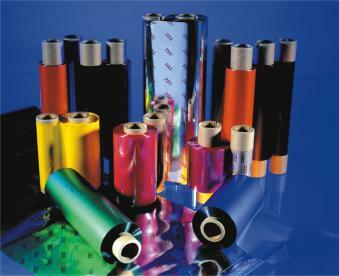 We offer OEM Branded Ribbons or Compatible Ribbons of premium quality. We offer competitive prices and most are stock items available in 24 - 48 hours.